Every business owner makes poor financial decisions at some point. In fact, most startups and small business fail to grow or expand due to poor financial decisions. However, becoming aware of some of the common mistakes can help to manage cash flow and make better financial decisions in business. Below are some of the financial mistakes to avoid. Every business is faced with imminent risks that can cause detrimental effects. Most entrepreneurs do not include a contingency plan in their financial decisions. An emergency fund will protect you from unforeseen expenses that your business may encounter. Research has shown that a considerable number of small businesses operate without an emergency plan. The Payroll Department explains, some entrepreneurs may disregard emergency funds and rely on insurance. However, insurance does not cover all the claims especially natural disasters such as earthquakes. Even if the claim is payable, most insurance companies take a lot of time before making compensations. Therefore, it is paramount to have an emergency fund for your business. Sharing the credit card is one the most common financial mistake entrepreneurs make. According to Divvy, there are many risks to using a shared credit card for your business. 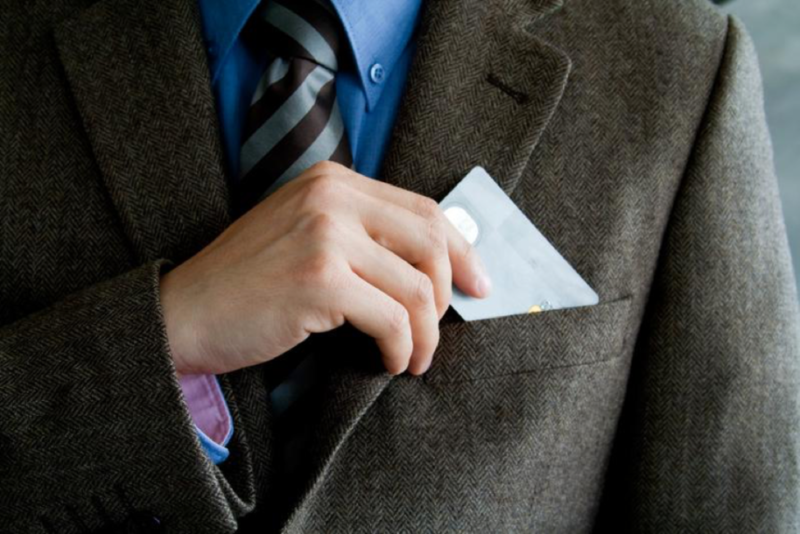 One of the biggest dangers of sharing a single credit card with the employees is loss or theft. You increase the chances of losing the card every time you hand it to an employee. The situation gets even worse when the employees share the card amongst themselves. If you don’t lose the card, a significant amount of money may go unaccounted for. Most business owners tend to shelve their account payables up to the last minute. In many occasions, suppliers give business owners an extended window of time to make payments. You should not wait for the period to expire because it can cripple your finances. The situations can be worse if your business is operating on borrowed money. Late payments to vendors can have a significant impact on the success of your business. For instance, the supplier is likely to send follow-up invoices to claim payment which can lead to duplicate payments unknowingly. A positive relationship with the supplier is essential and can result in favorable terms of fees. Failing to make payments on time can affect your relationship with the vendors. It is normal not to get a return on investment in every activity. However, it is important to evaluate the risks involved before putting money into any venture. Also, you should consider activities that are likely to generate some cash flows in the long run. In conclusion, you need to practice to improve your financial management. Consider the above lessons to keep on top of your finances. Actually, you will learn valuable lessons in you your journey as a business owner. If you’re just trying to get off the ground, a small business loan can help! Business loans can greatly affect your ability to make money, obviously within reason. 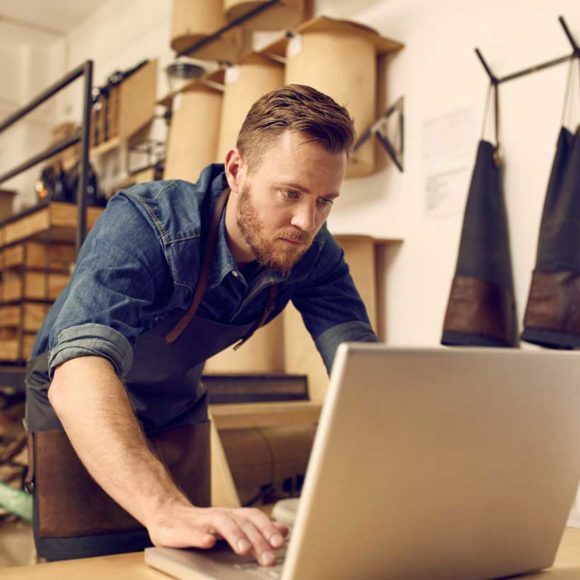 By learning proper financial literacy and implementing a wise financial plan, a small business loan could be just what you need to make your dream a reality.